our curriculum, we’re actually able to help them add new technologies in a much more literal way, too. 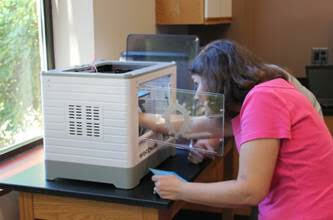 Just yesterday, we delivered two 3D printers to Christ the Divine Teacher Catholic Academy in Pittsburgh, Pennsylvania. School administrators were looking for a way to provide their students with greater access to advancing technologies. So, we were excited to help them ramp up their tools for hands-on learning with equipment that we had a hand in developing! second semester of the coursework and we’re making sure that they’re ready for everything their young inventors can create! 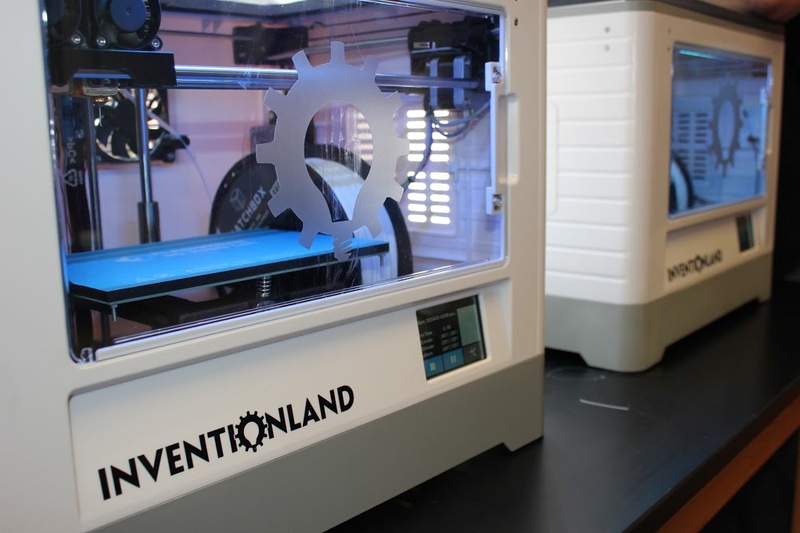 After a visit to Inventionland, one of our other big curriculum supporters from the Montour School District recently invited us to tour through his makerspace-in-progress! Together, we’re working to create a place for their young innovators that is definitely future ready! Whether it’s inventing curriculum that your school craves, technologies that your programs need or innovative makerspaces that your students will love, our design team can create it all. Check back soon for more details on this and other Inventionland Institute news!